Advice Home > Self Esteem > Self-Esteem: Why Do I Feel Worthless? 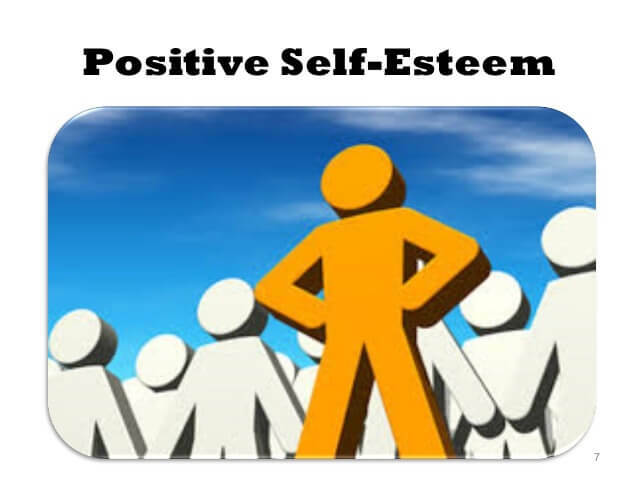 Self-Esteem: Why Do I Feel Worthless? Self-worth can change for many reasons. For example, if you are around people who are overly critical, beliefs about your self-worth can sink rapidly. Wondering why you feel worthless is not uncommon, and oftentimes, it is because someone else has projected these feelings onto you. From childhood, we hear messages from other people about who we are and how we should be that begin to form our thoughts, feelings, and beliefs about ourselves and the world. If you have formed a self-concept that is harsh on yourself and overly negative, it probably is not serving you well when it comes to going after what you want from life. The problem with feelings of worthlessness is that they can cause bad treatment of yourself, as we often treat things we do not see as worthy poorly. Self-worth is a belief about how much you value yourself, and it is tied with self-esteem because self-esteem is what we feel about ourselves. If you are not feeling that you have any self-worth, then, simply improving self-esteem is not enough because you will not believe it inside. You need to improve both to get real, improved positive beliefs about yourself, and one way to do that is through working with a therapist. 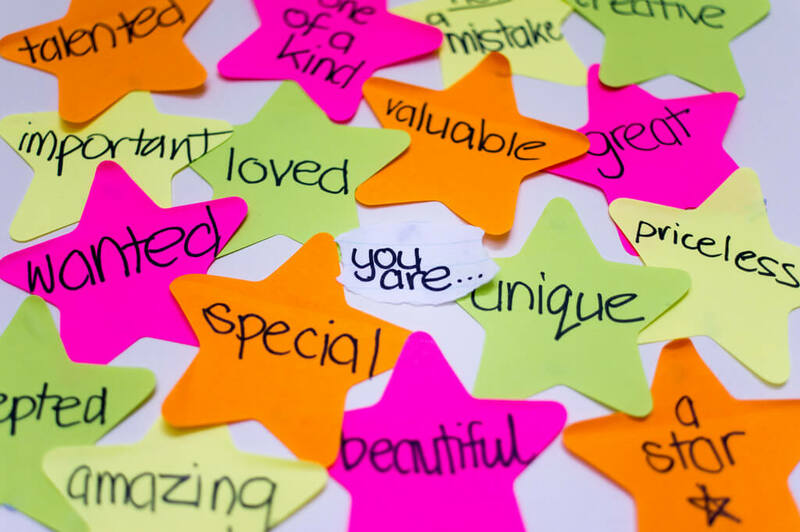 A licensed mental health professional can help you to find the correct actions to take to improve both self-worth and self-esteem because they are so closely tied together. The opposite of self-worth is worthlessness. Worthlessness is a strong feeling that can lead to suicide in depressed patients. Many people who experience multiple setbacks in their lives like job loss, financial struggle, divorce, or not liking how they look can end up feeling like their lives have no meaning. Depressed people may feel hopeless that their situations can improve, and they may internalize external events to mean that they themselves are failing or worse failures. These thoughts are unrealistic, and they are symptoms of depression. We all make mistakes and concentrating on the big picture too much can make you feel quite small, especially when things do not go the way we want them to. Rather than striving for perfection and comparing yourself to others, choose to focus on how unique you are. Do not get me wrong, a little competition in life can be a great motivator. However, if you find yourself often comparing yourself to others when it comes to what you should be striving for, you may be struggling with issues of self-acceptance. More often than not, when we are trying to "measure up" to something or someone, the measuring stick we are using just is not realistic. When we compare ourselves against someone else, we often see what we what to see, or we see an ideal version of a real person. Try to avoid "should" thinking. Telling yourself that you should be a certain way, achieve a certain goal, have certain things, etc. can set you up for failure. Usually, if you are thinking "should" thoughts, they are not truly self-directed goals and values but instead have been given to you by someone else. Valuing yourself means valuing the inner compass that tells you what is important to you. Celebrate the things you are good at - even the small accomplishments. Try to avoid looking down on yourself, instead, talk positively about yourself as if you were talking to someone that you care deeply about. When you talk to others, you often value them above yourself are less likely to say something to upset them. By talking to yourself the same way, you will be less likely to use thoughts or words that bring you down. Be realistic about your limits; if you are feeling overwhelmed, lower your expectations a little. Taking supportive actions for yourself is not failing, it is merely giving yourself a chance to be successful in the long-run. When you have reached a goal, celebrate it. Acknowledge compliments. Recognize that one thing you "should" do is treat yourself with care. Value is about believing like you matter or that you make a difference and treat yourself accordingly. There are several ways to tap into your inherent value as a person. Some examples are by helping others and by valuing what you already know and what you have accomplished. Start by making a contribution to your community. Volunteering with other people can show you how much you have to be thankful for, and feeling like you are making a difference can give your mood a boost. By being thankful, you may also be able to see what aspects of your day are precious that sometimes get taken for granted. Try to pick five things each day that you feel grateful for; added bonus if they are things about yourself. Anytime you notice that you are talking negatively about yourself, stop, pause, and think about what you would say if you were talking to someone else instead. It is likely you wouldn't be as critical. Ask yourself, "how is saying this to myself helping me?" You deserve an inner dialogue that helps you to achieve your goals and reach your dreams, so try to let go of the thoughts that stand in your own way. Self-worth has to do with accepting yourself as you are, and knowing that even with your faults, you are a valued person. None of us is perfect. We all have things we want to change about ourselves and that is okay! You can have a desire to push yourself to be healthier without letting this desire detract from your overall sense of worth and quality of life. The key is to accept yourself for everything you are while letting go of all the things you are not. In doing this, you will increase your overall level of happiness and even perhaps have an easier time making those changes that are within your control to change. Be proud of who you are and everything you have gone through to make you that way, warts and all. Often, feelings of worthlessness can be a symptom of depression. Many depressive disorders leave patients feeling alone, unworthy of social interaction, and unworthy of help. The trouble is, this is a vicious circle and those feelings often foster greater depression. In cases of clinical depression, it is recommended that you seek help from a professional. Finding professional help means considering treatments like medication, outpatient therapy, or other kinds of treatment decided on by you and your team. Specialists like those from Better Help are available for convenient, online counseling. They can formulate a coping plan so that you do not have to suffer from depression any longer than necessary. What Kind Of Person Am I Compared To Others?